It's wedding season again! 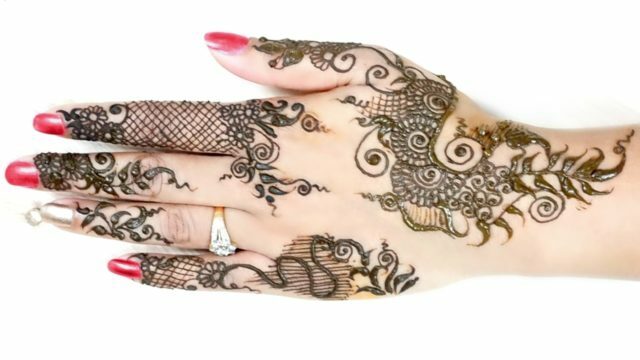 If you're attending a mehndi or wedding this summer, then check out this simple makeup look and hairstyle. 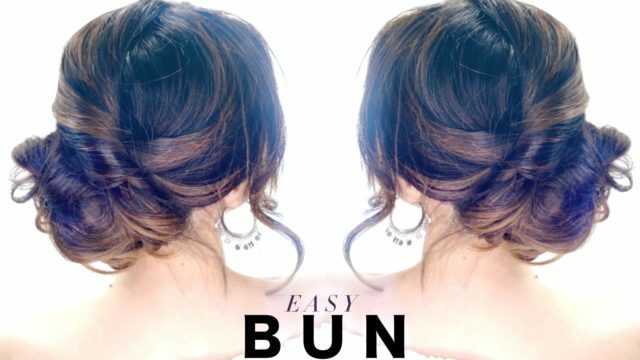 This simple messy bun makes a quick, elegant hairstyle for any wedding. It will look great as a bridesmaid hairstyle. 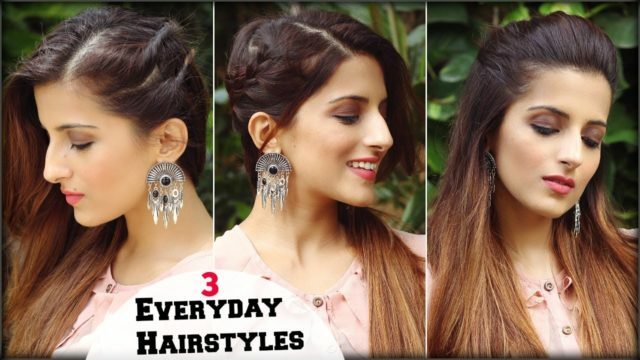 These 1 minute hairstyles are perfect for back to school, especially for you girls who like to sleep in as much as you can. 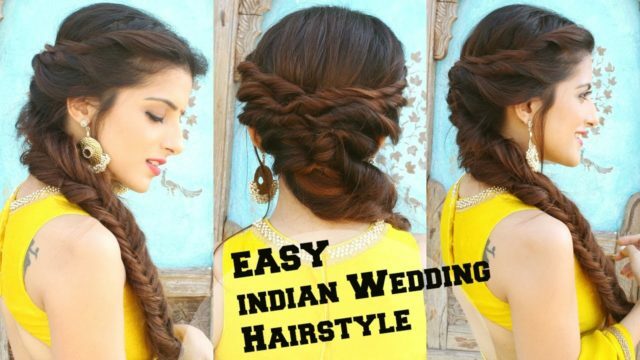 The perfect hairstyle to wear this summer for any desi wedding. You can pair with your lehenga, anarkali or sari. 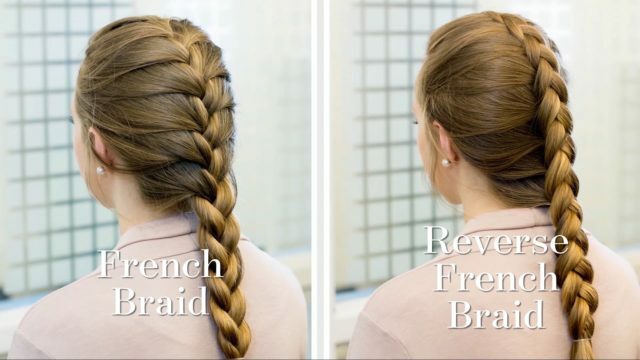 Watch the video to recreate this fishtail braid for long hair. 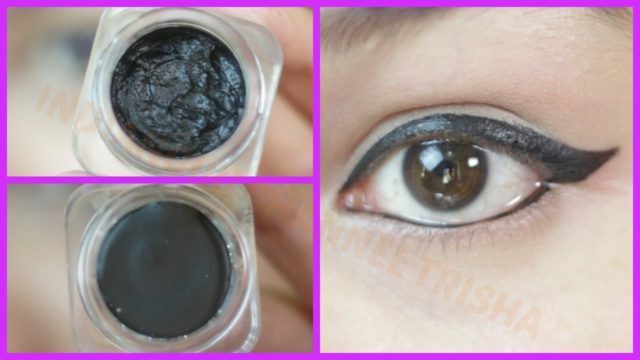 This video will show you how to get Mahira Khan's makeup in Raees (Zaalima). Copyright 2019 © Baji.pk All rights reserved.